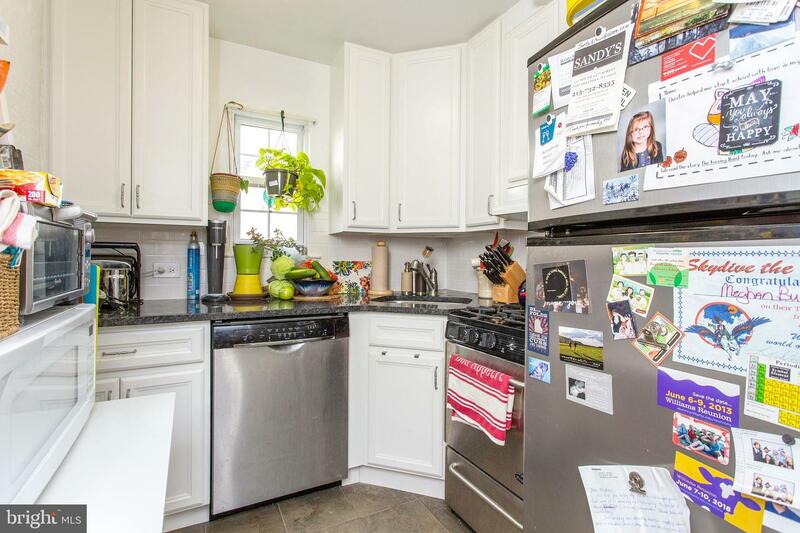 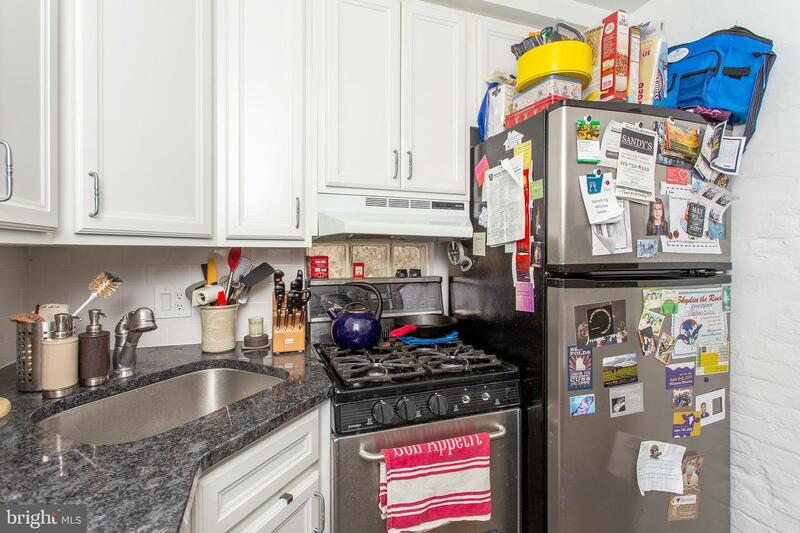 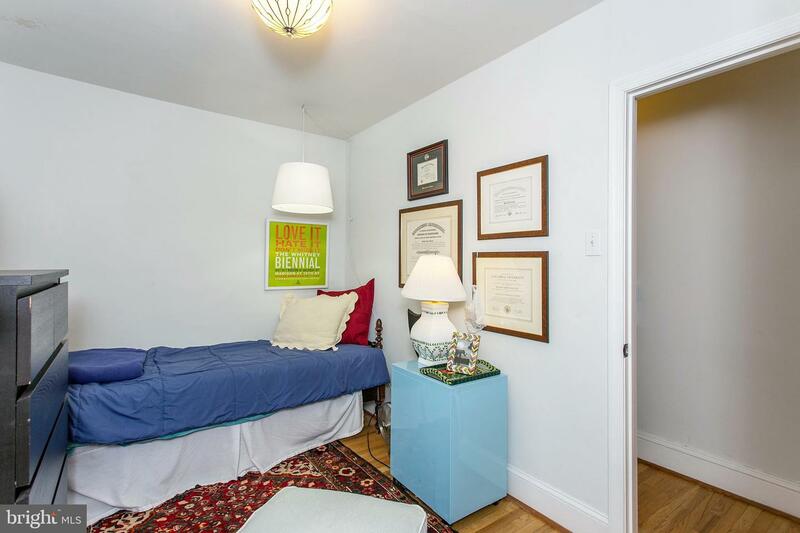 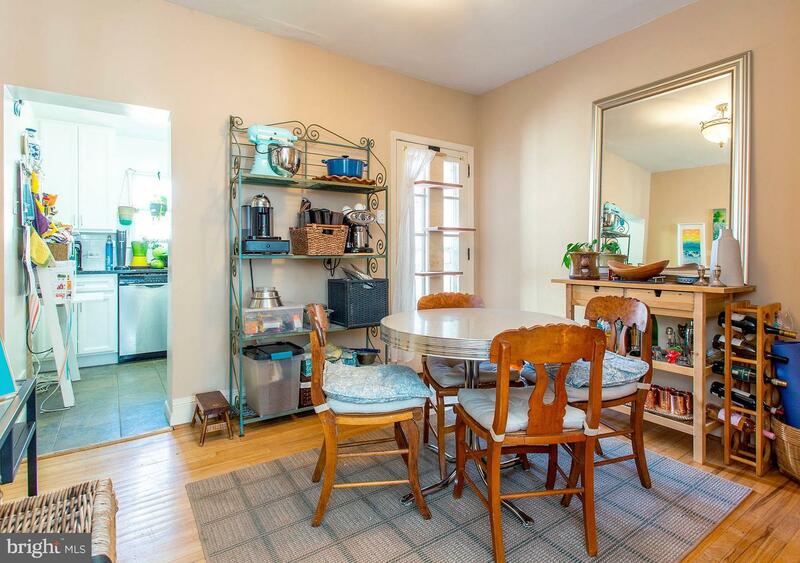 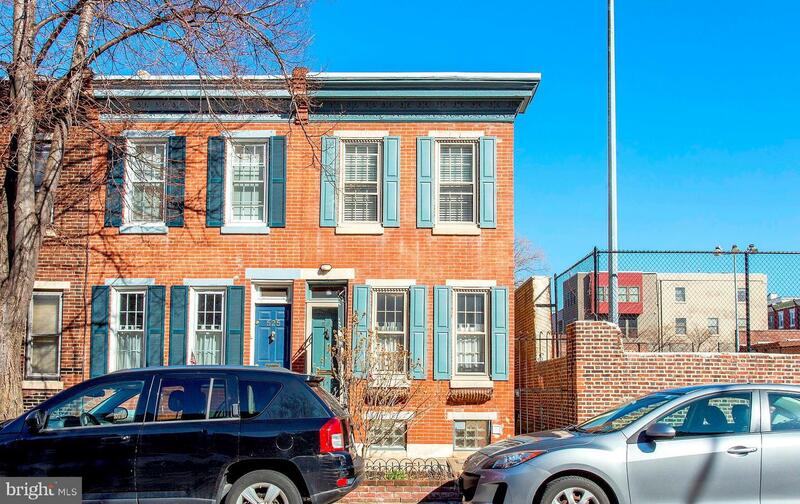 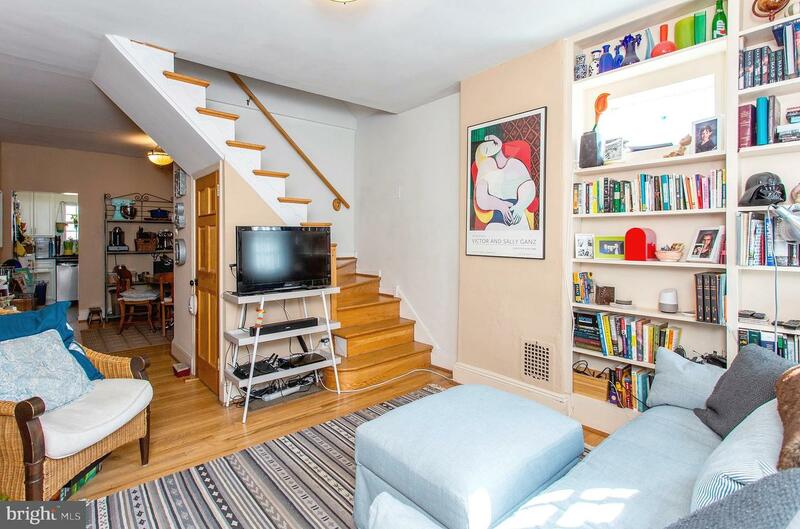 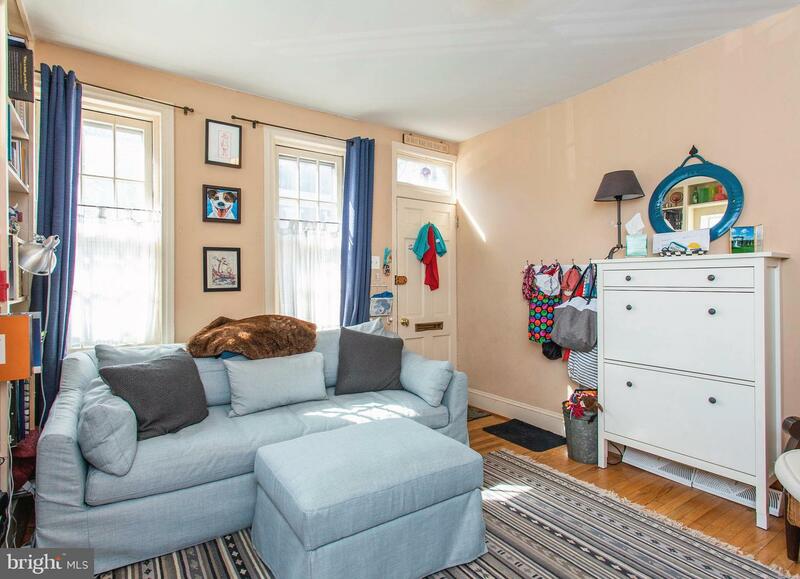 Fantastic renovated 2-bedroom townhouse on a sweet block in superb Fitler Square. 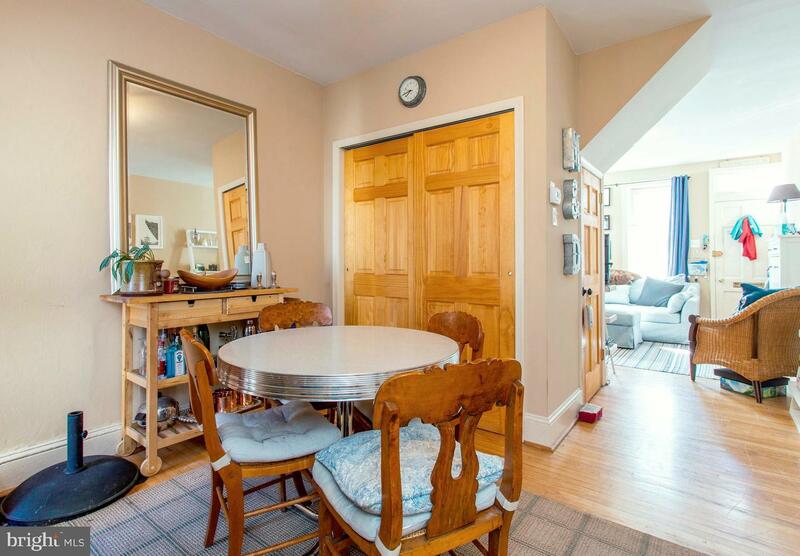 The first floor living room and dining room are separated by a charming turned staircase, and lead to the kitchen, which overlooks a private, walled patio garden. 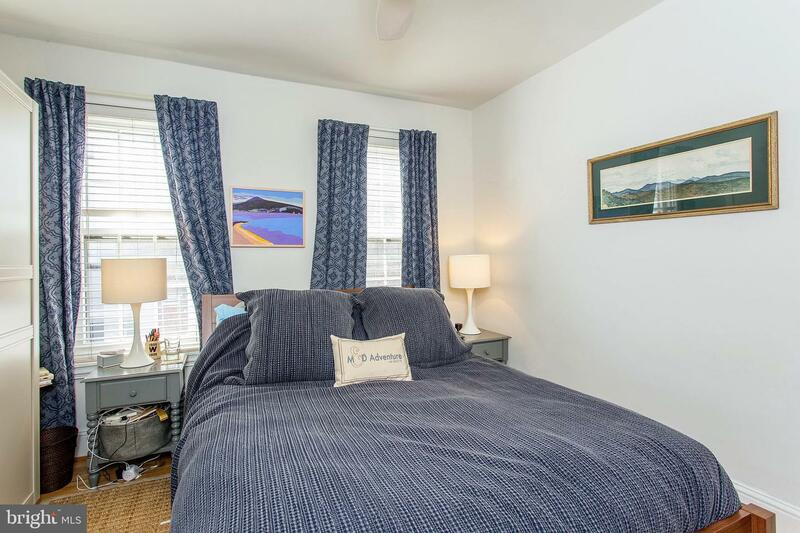 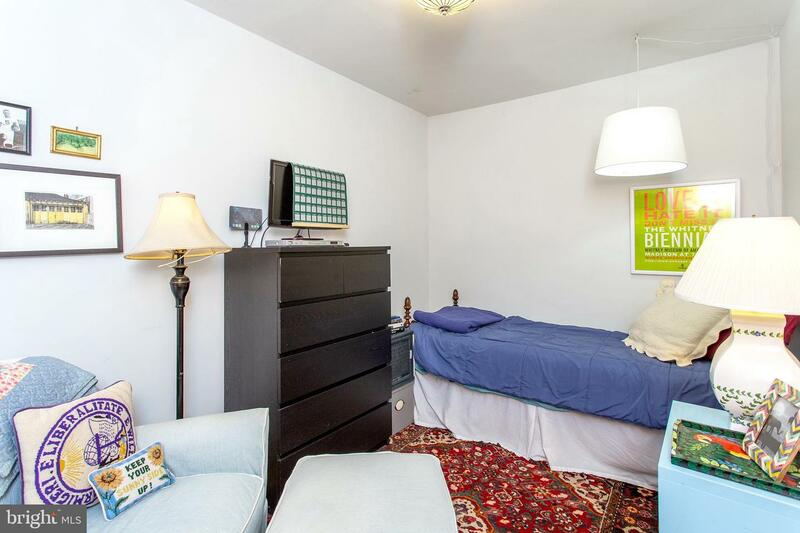 The two spacious bedrooms on the second floor each offer ample closet space. 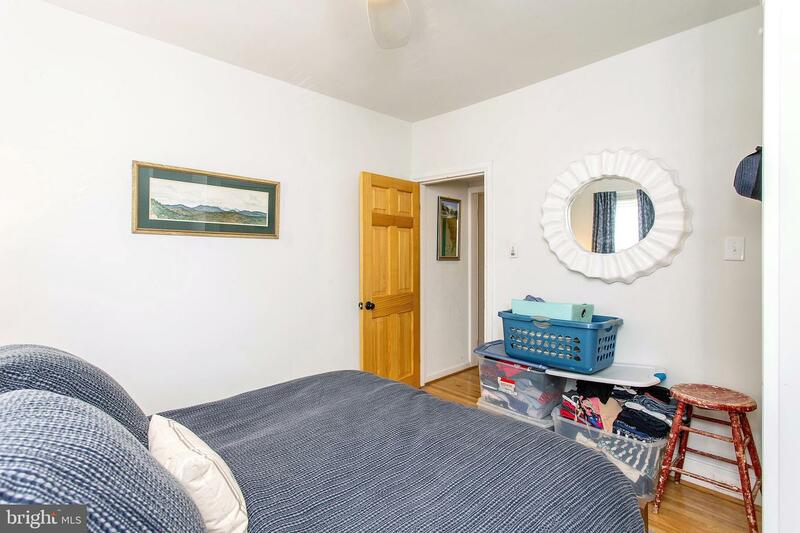 The finished lower level houses an additional half bath, laundry area, and lots of space for additional storage. 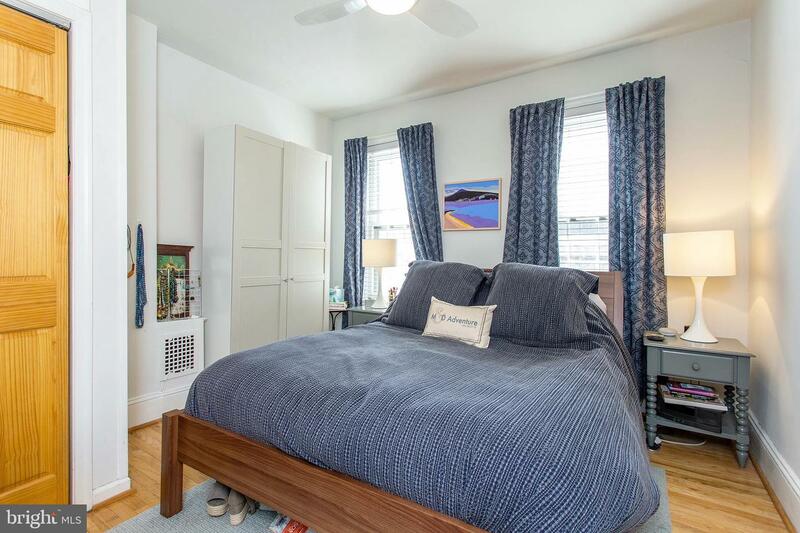 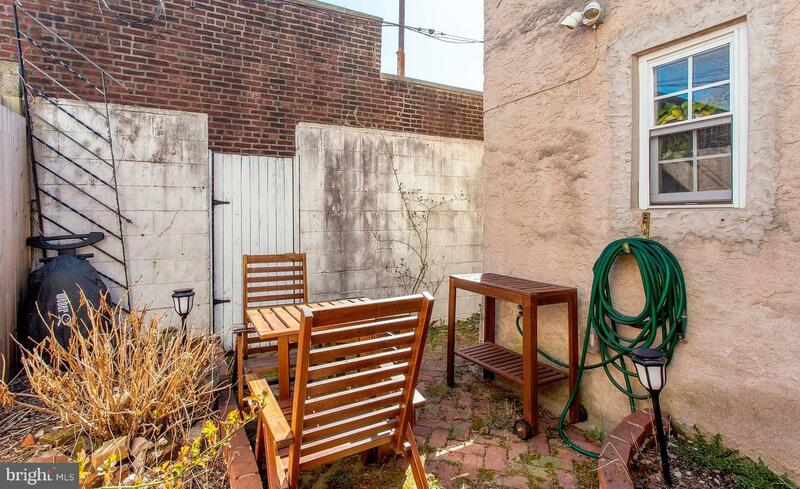 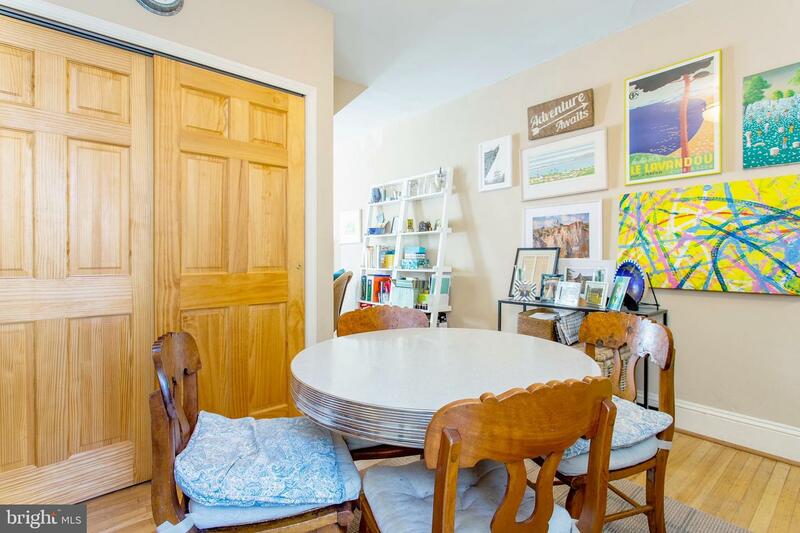 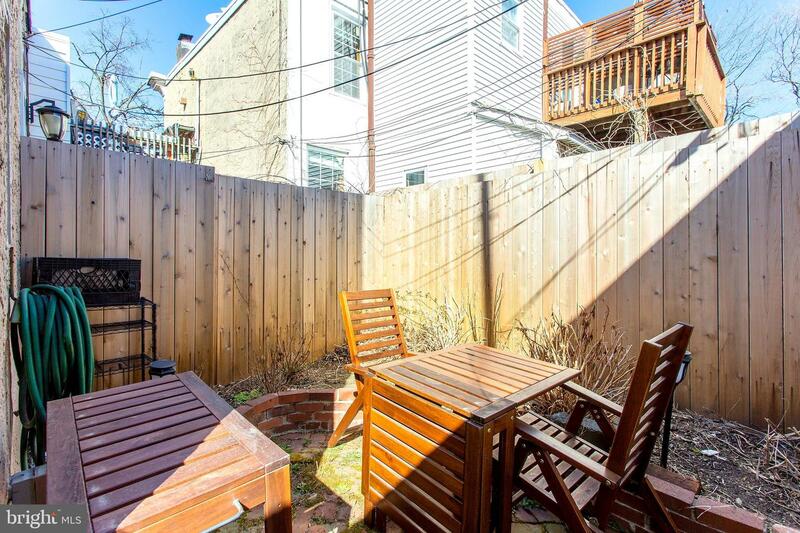 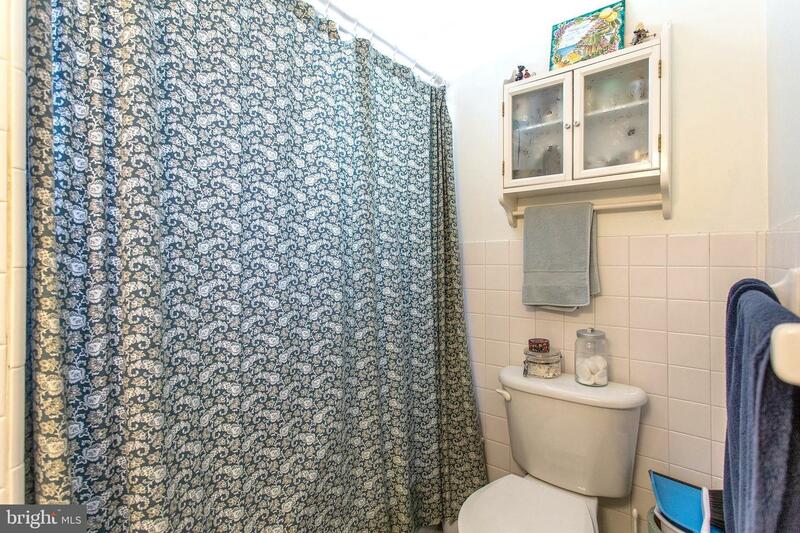 Incredible location in a friendly neighborhood, just blocks away from Taney Park and the Shuylkill River Path, and an easy commute to University City and the Hospitals there, as well as Center City, Rittenhouse Square, and 30th Street Station.